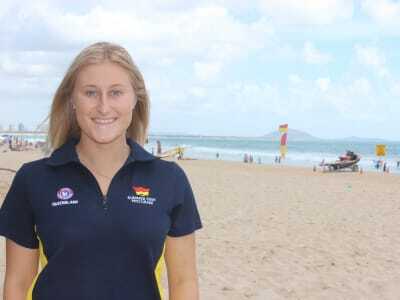 I am currently the 2018/2019 Mooloolaba Summer Surf Program Life Saving Club Ambassador. 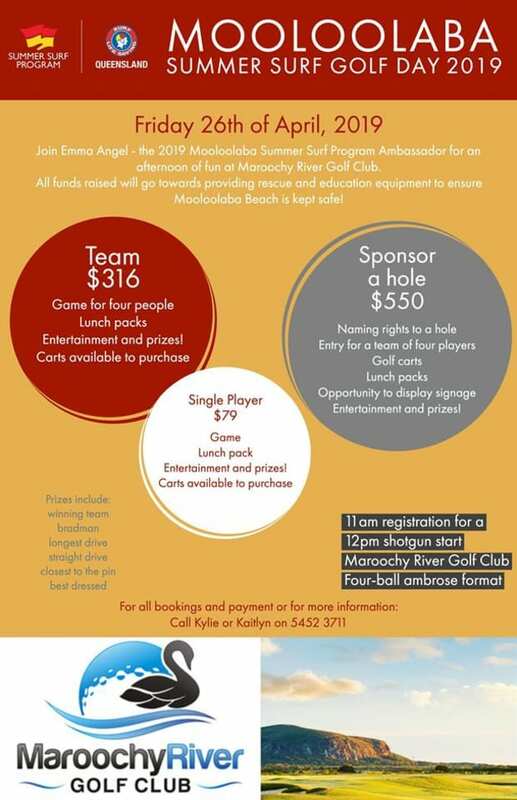 This is an annual fundraising program that aims to promote surf safety and the role of Surf Life Saving in the community. 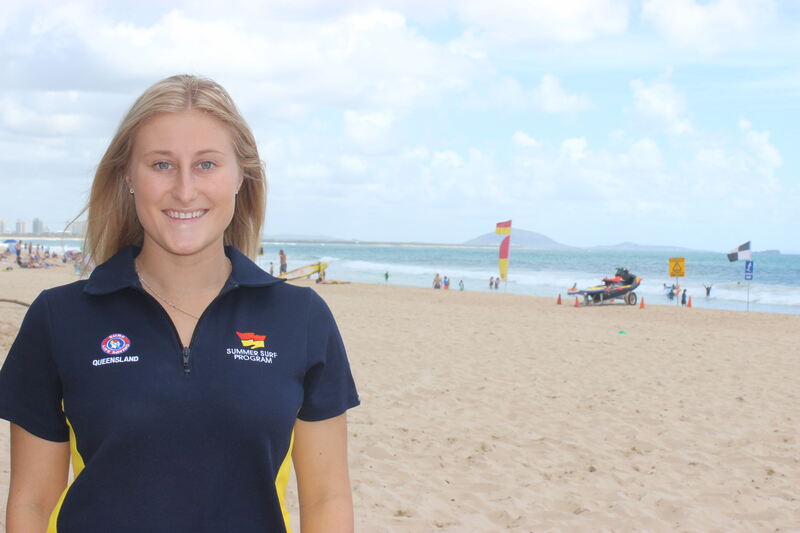 All funds raised will go towards providing rescue and education equipment to ensure Mooloolaba Beach is kept safe.